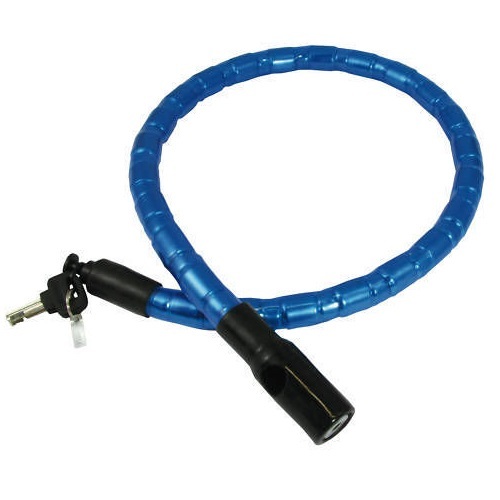 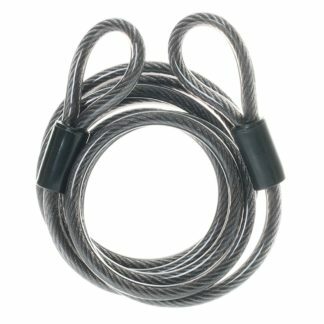 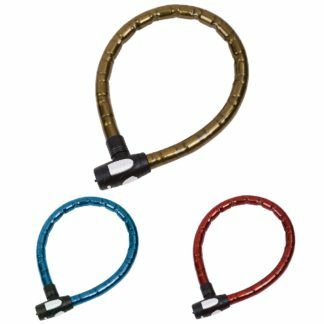 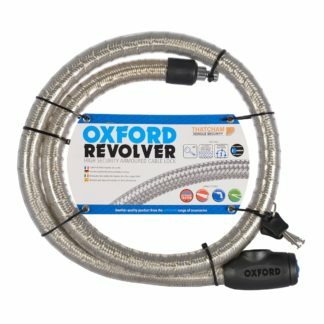 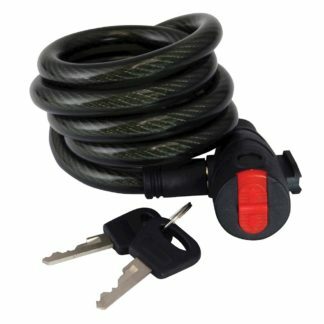 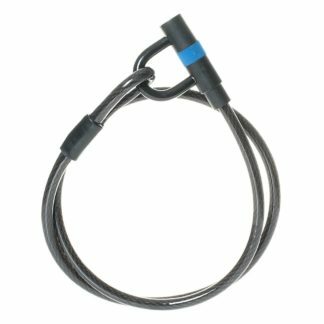 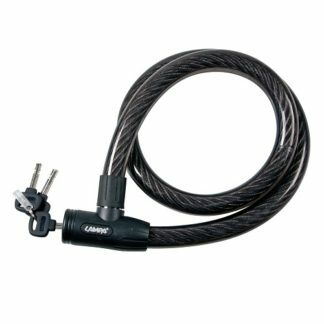 Motorcycle security cable locks are a great deterrent to thieves. 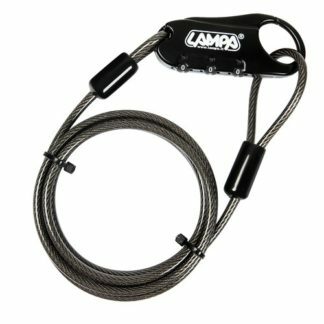 They protect against attacks and due to their portable nature, they can be taken with your bike wherever you choose to go. 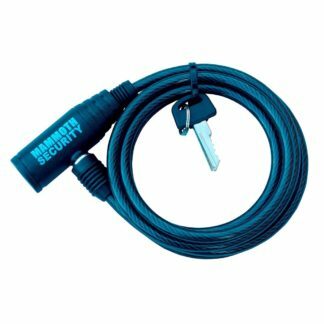 With many bright colours to choose from, thieves may choose to move on when they see an obvious barrier to your ride. 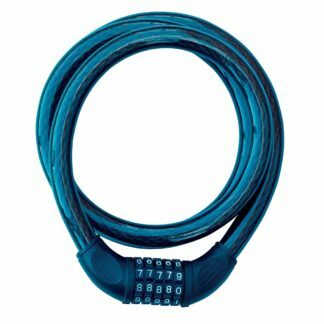 If you have any questions, have a look at our security guide to get you started, or alternatively contact us and we’ll put you back on track.